Keep play time clean and sterile! 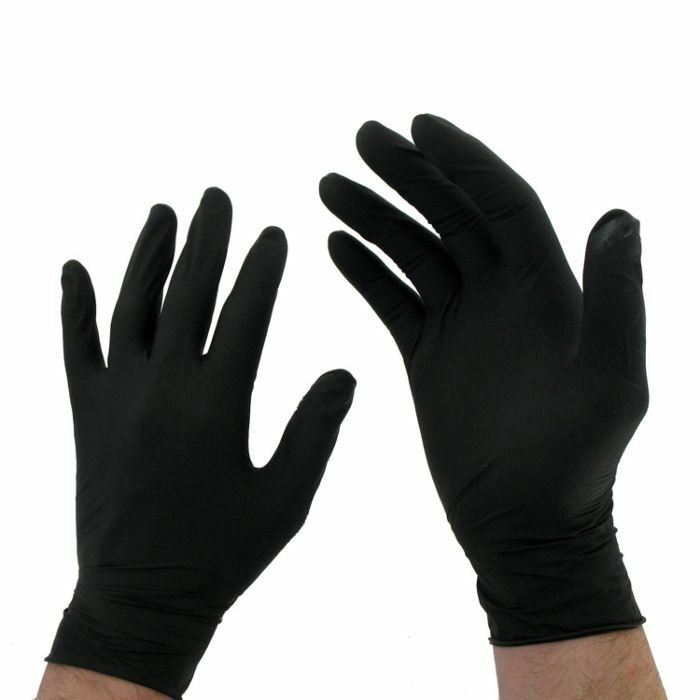 High quality black latex gloves, available in 2 sizes, medium and large. There are 10 pairs per pack. Non-powdered variety. Great for when you need a sterile environment such as with urethral sounding.